Fabulous February Deal – 20% Off! Tempted? Let us convince you. The crowds have gone home and you’ve got Beechworth virtually to yourself. It’s warm, great for swimming and we are 200 metres from the sandy beach at Lake Sambell. 1860 is the perfect place to relax, unwind and reconnect with the one that makes you happy. Supremely comfortable, 1860 has a king sized bed, double bath, air conditioning in the bedroom and loungeroom, is fully self contained and a short 5 minute stroll to the centre of Beechworth. 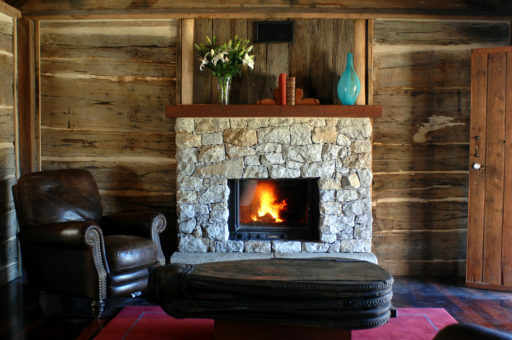 We hope to see you in Beechworth this Feb for a well deserved getaway in one of the most beautiful towns in Australia.